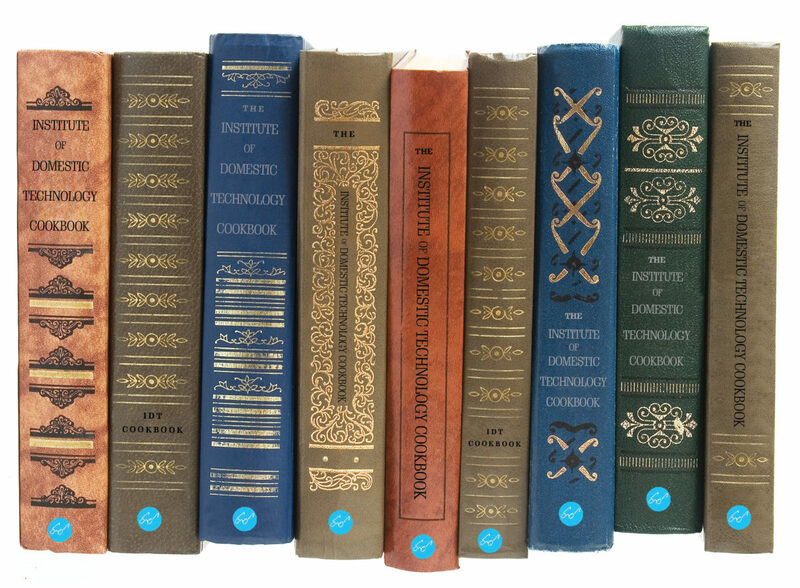 I am pleased to announce that the new Institute of Domestic Technology Cookbook will be published by Chronicle Books in Spring, 2018. Based on the Institute’s popular class curriculum, this authoritative cookbook and indispensable reference on the crafts of the artisanal food movement will also include many new recipes and techniques. The book’s recipe development phase is now officially underway and we’d love to have you be a part of it! We invite all Institute students, fans (and those who love them) to become recipe testers. It’s a great way to participate in the cookbook’s creation as well as practice your foodcrafting skills. As a volunteer recipe tester, you will become an integral part of the process, receive a mention in the book’s Acknowledgments section and (if you test a minimum of three recipes) receive a free, signed copy of the book when it’s published. 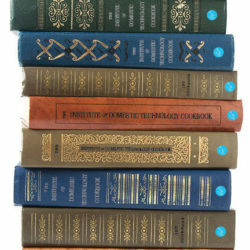 As an official Institute of Domestic Technology Cookbook Recipe Tester, you will be able to choose the recipes you’d like to test over the next few months and make them at home in your own kitchen and then provide feedback on how it went. If you’d like become a recipe tester, we’ll be sending out information soon with detailed information on how to participate.